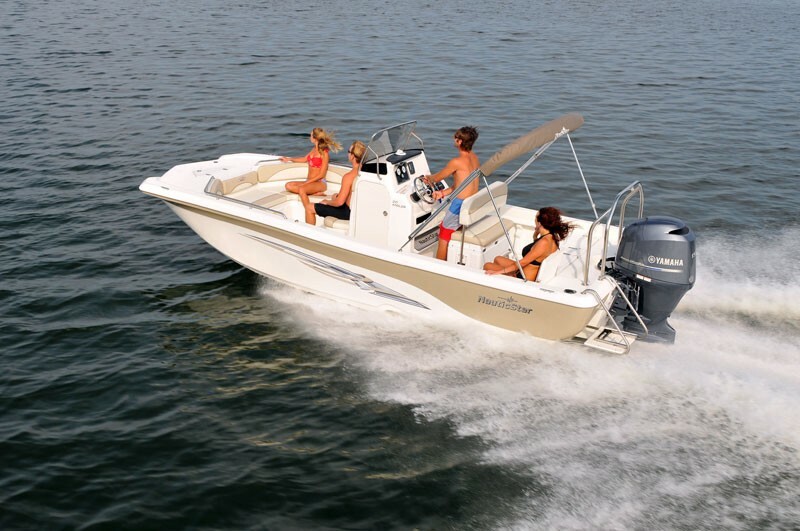 The 210 is a beautiful luxury cruising, fishing and relaxing machine. 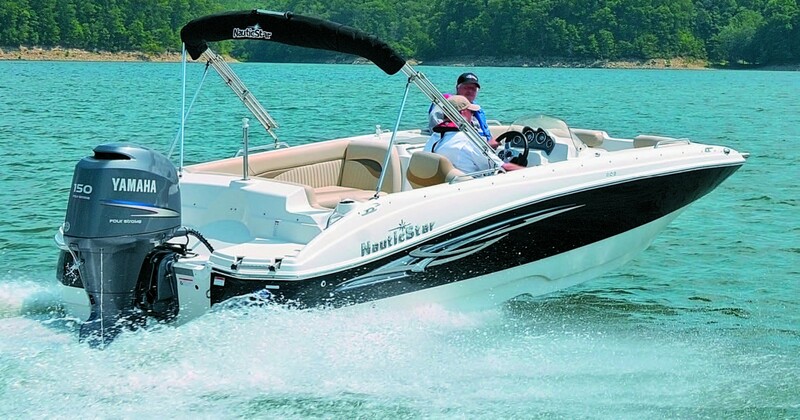 It is laced with great features that will make your time on the water very pleasurable. We are the only boat rental service with newer models boats and we maintain and detail all our boats to the highest level. Take our 21′ Nauticstar to the local sandbar or just take a cruise down the Intercoastal and have a great time with family and friends.